Flower girls are always one of the cutest parts of weddings, they add an adorable and lovely touch to the bride's entrance and overall wedding. The flower girl dresses are always important for their parents and the bride of course. There are so many options when it comes to finding a beautiful flower girl dress, you might buy a ready made one from a children's shop, or custom make one by a talented tailor, and one great option is to order it online! One amazing online store called Itty Bitty Toes created the most magical flower girl dresses you can possibly see. If you're looking for the best online store to order your little girl's dress from Itty Bitty Toes is sure to impress you. 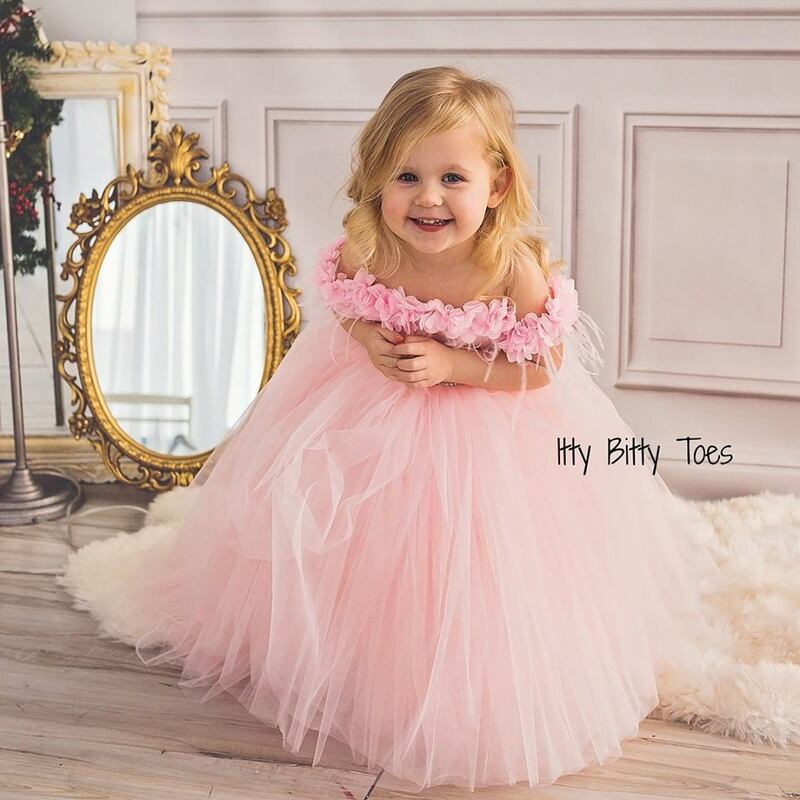 With more than 475k followers on Instagram Itty Bitty Toes has become a popular destination for those looking for the most beautiful and high quality dresses for little girls and suits for little boys. Itty Bitty Toes is dedicated to offering the most stylish, high-quality and exclusive children’s clothing available anywhere! Itty Bitty Toes brings the fashion right to you with custom hand made clothes, personalized packaging and unparalleled service. Their seamless size-guide allows you to pick precisely which outfit will fit your little one without hours lost over guess work and purchase returns.